A terrifying tale of witchcraft and revenge! 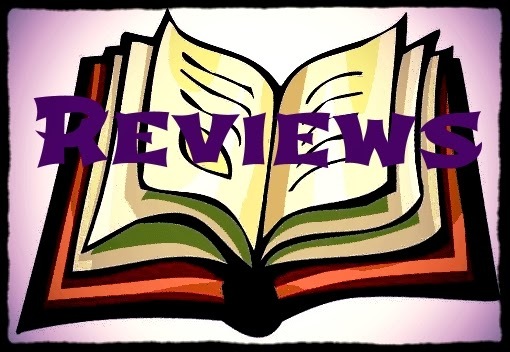 As a lover of all things paranormal/supernatural I was super excited when Aaron Galvin asked me to review Salem's Vengeance. 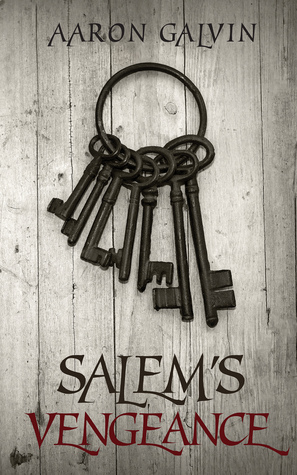 I have always been interested in Salem and it's horrible past and was eager to see this author's story about it. Sarah lives a simple farm life with her family but has now taken to dancing in the woods with her three friends for fun and to ease the boredom of her daily chores. Little do they know that there is nothing innocent about this dance and that something a lot more sinister hides in the shadows; but not for long. They are soon joined by strangers from out of town to dance and her two friends take a special powder that is offered to them. Scared by what they see, Sarah and her friend Emma leave the dance early and promise to not attend again. When her friends start to act strangely, as if possessed and her father gets involved Sarah is scared to find out that her father is not who he claims to be and now people from his past in Salem have come back to seek vengeance. They must now try to fight off the witches and the savages they have sent for Sarah. There are many losses with few gains in the book, some of which shocked me but in my opinion made the book that much better. US readers can enter to win a paperback copy at Goodreads. Girl Who Reads is an Amazon advertising affiliate; a small fee is paid by Amazon when purchases are made through the above link. A free book was provided for this review.